When Is My Child Ready for an Adult Seat Belt? Does driving make you feel nervous, scared, or overwhelmed? Do you drive with children or young adults? Don’t text and drive. You’re 23 times more likely to crash while texting. It takes your eyes off the road on average of five seconds at a time. At 55 mph, that’s like driving the length of a football field—completely blind. It’s like driving after having four beers. Put down your cell phone, your life is more important than any message. Don’t drink and drive. Drinking and driving do not mix, so just don’t do it! If you enjoy some holiday cheer, please decide on a designated driver ahead of time, call a cab or car service. Get enough sleep the night before and be fully awake when taking off for your trip. Being drowsy or half asleep when you first start driving, no matter what time of day, can cause you to fall back asleep. The best way to combat this risk is to get to sleep two to three hours before your normal bedtime. If you're leaving earlier than you’re used to getting up, this extra amount of sleep will be vital to ensuring you get a full rest. Also, be sure not to eat carbohydrate heavy meals while driving to ensure your alertness. Keep your mind active. Playing the radio on stations with music you enjoy, talking to people in the car, or taking in the scenery as long as it is safe to do so are all things you can do to stay alert. 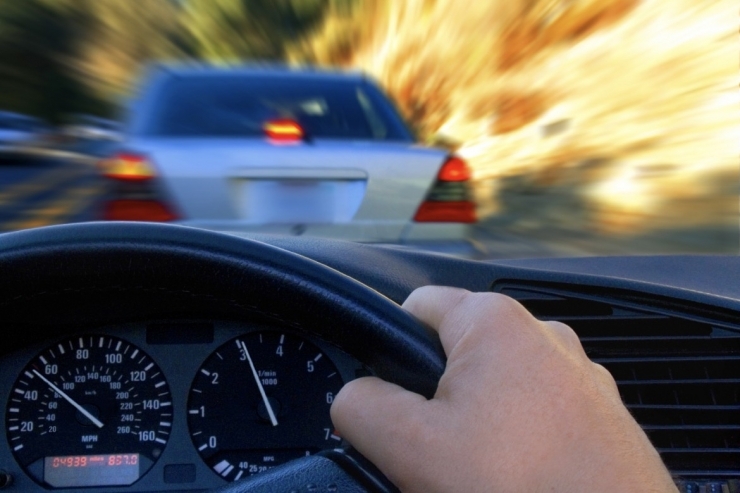 If your mind has just enough stimulation, it will stay engaged in the task of driving and watching out for dangerous situations, but over stimulation can cause you to lose focus on things, and that could lead to an accident. Always wear your safety belt, and have proper car seats for the children in your car. Check the weather forecast before leaving and during your trip to ensure safe driving conditions lay ahead if you have a long distance to go. 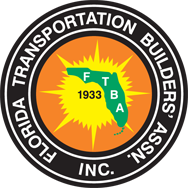 The Florida Transportation Builders' Association, Inc.
FDOT, The Florida Department of Transportation, regulates public transportation in Florida. 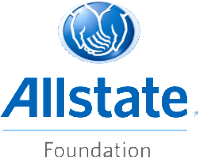 The Allstate Foundation creates prosperous communities to fulfill hopes and dreams. Enterprise Holdings private foundation, giving back to communities. 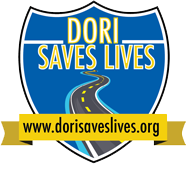 The Express Car Wash, a proud sponsor of Dori Saves Lives and other community endeavors. HNTB Corporation is an architecture, civil engineering consulting and construction management firm. A global infrastructure advisory firm providing practical solutions. 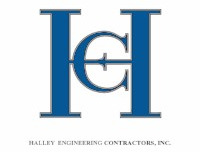 Road construction company in Miami-Dade County, Florida. Volkert: Engineering, environmental consulting, program management, and construction services. TranSystems provides engineering and architectural planning, design and construction solutions.